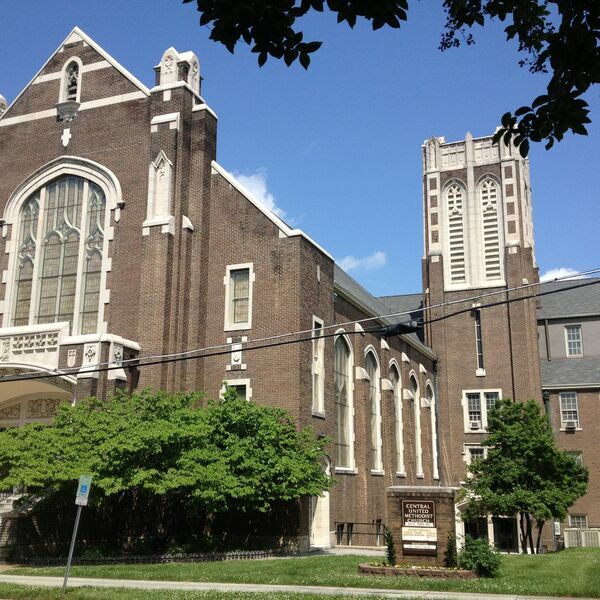 Central United Methodist Church (Knoxville, TN) - Do You Love Me More Than These? Description: Rev. Nathan Malone reminds us of Jesus question to Peter, "Do you love me?" Rev. Nathan Malone reminds us of Jesus question to Peter, "Do you love me?"